Recipes based on vegetables to discover new varieties and delicious preparations. There are many varieties of vegetables, vegetables, roots, leaves, flowers, fruits, fruits and seeds. And each one with its flavor, texture, freshness and temporality. That’s why I’ve written this book: to give you the keys to enjoy the great variety of vegetables that exist and that you can vary constantly depending on the season, with recipes to eat every day and be a little greener. 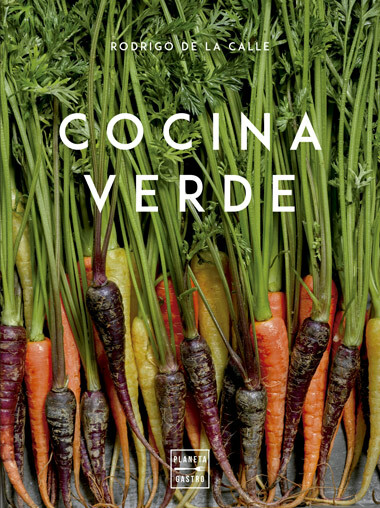 If you like vegetables, this book will clarify some things and, above all, give you ideas of how to curl the curl of processing possibilities. Surely it will awaken your creative spirit and will take you through this world of green cuisine that has so much to contribute to all. 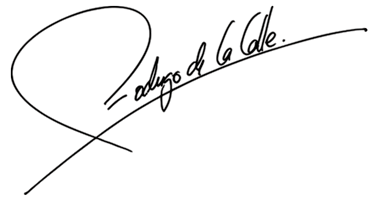 Currently Rodrigo is immersed in the design and writing of his new book that will be released soon. 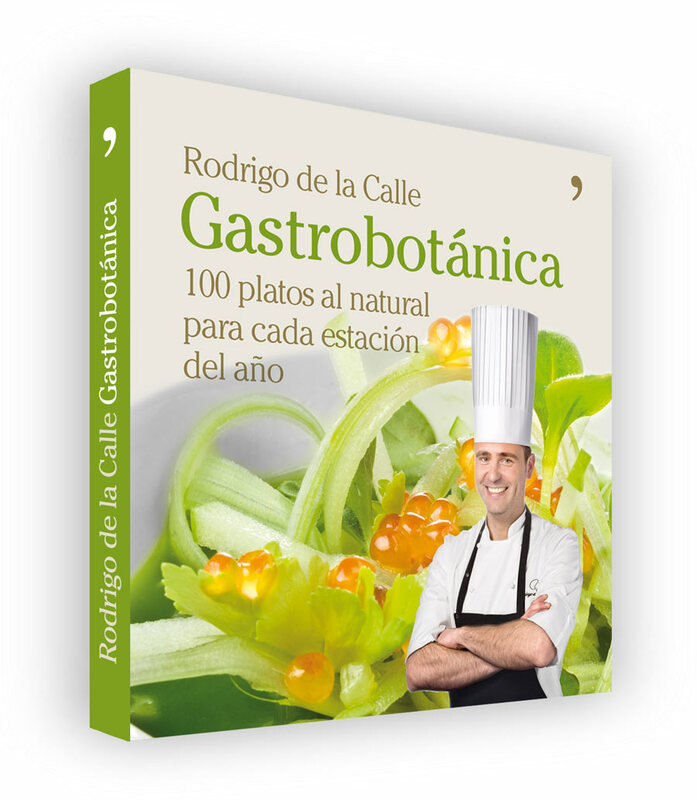 In 2010 the Gastrobotanica book is published in which 100 recipes of vegetables are the protagonist. Light dishes of armonic flavors divided into primary entrees and desserts for every season of the year elaborated with original ingredients and very accessible for everyone to make in their homes. Also explications about prime materials are included, culinary techniques, its finishes and advise with a careful planned design that make delightful a turn to natures and gastronomy union. Gastrobotanica is a must have book for the natural cooking, healthy, and respectful with the environment lovers.